From now until midnight on November 26th—and only on www.altuspress.com—use promo code 2018turkey at checkout to get 30% off our already-discounted prices! * Use it on just about everything we sell on www.altuspress.com. Each day, we’re unveiling several new books. Today is the last day of the sale, and we’re going out with a bang: Today we’ve released Volume 4 of our Race Williams series, The Complete Up and Down the Earth Tales (Deluxe Edition) by Talbot Mundy, The Complete Adventures of The Domino Lady, and 20 more Ebooks. Use the promo code 2018turkey on these and just about everything else we sell on www.altuspress.com. Altus Press is the leader in vintage pulp fiction reprints, covering superhero, adventure, mystery, detective, and other genres in high-quality editions. We already have free shipping on softcovers on order over $35, so now’s the time to stock up on Altus Press releases. But hurry: this promo code will expire after November 26th! Race Williams returns! Originally appearing in the pages of Black Mask Magazine, author Carroll John Daly pioneered the hard-boiled detective P.I. story and perfected the genre with his classic character, Race Williams. Apart from the novel-length Race Williams stories, these classic hard-boiled thrillers have rarely been reprinted, if ever. Volume 4 contains the next batch of Race Williams stories, all from 1932–34 as the door closed on Daly’s long run in Black Mask. Included here are the novels The Amateur Murderer and Murder From the East. 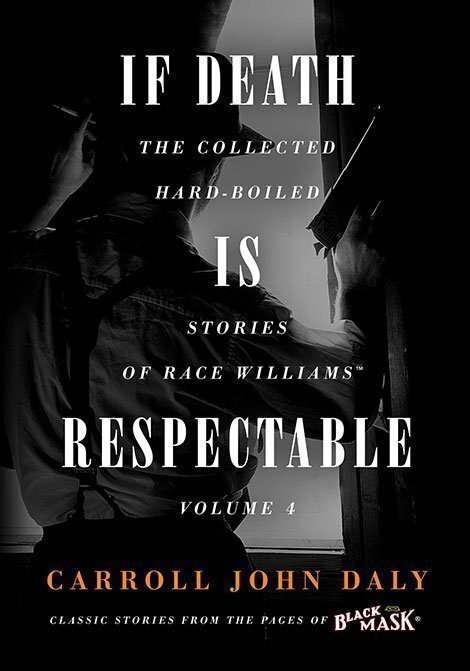 This collection also includes several Race Williams novelettes including “Merger With Death,” “If Death Is Respectable,” “Murder in the Open,” and “The Eyes Have It.” And it’s prefaced by an all-new, scholarly introduction by Professor Brooks E. Hefner of James Madison University. 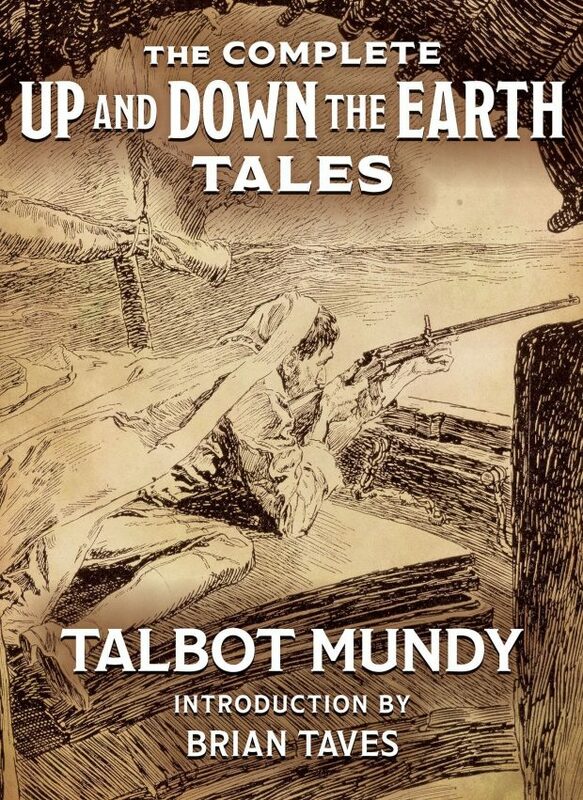 The gifted romanticist, Talbot Mundy, offers in these pages an epic adventure spanning Africa, the Middle East, and Armenia in the early years of the 20th century. Mundy draws on a combination of personal experience and political conviction in portraying four fortune-hunters, Englishmen and American, who encounter colonial brutality in Africa, then join the defense of Armenia against Turkish genocide. This is the first book publication of this entire saga from the original magazine serialization, and includes an introduction by Mundy biographer Brian Taves explaining the genesis and impact of the stories. 614 oversized pages. 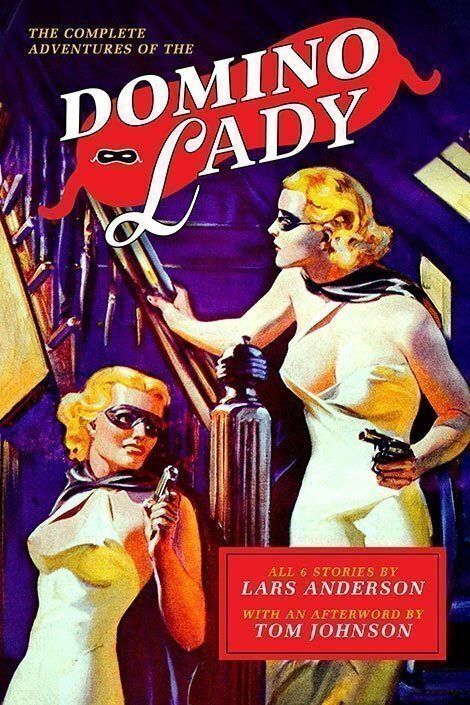 “Compliments of the Domino Lady!” In order to avenger the murder of his father, socialite Ellen Patrick donned a domino mask and evening dress and packed a .45. Running for six rare stories in mid-1930s pulp magazines, these stories remain elusive. Now, these are collected in an affordable edition, complemented by an all-new Afterword by pulp historian Tom Johnson.